The new Ibiza CUPRA shows the essence of the SEAT brand in its purest form – emotional design, outstanding performance and state-of-the-art technology unite to form one of the most dynamic cars in its class. 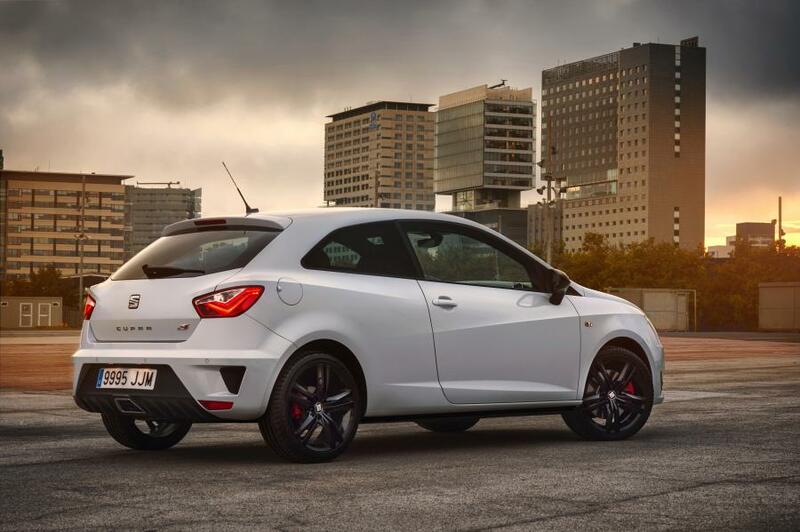 With its compact format and excellent functionality, the Ibiza CUPRA is the perfect sports car for everyday use. The performance generated by the 1.8-litre TSI engine is impressive – acceleration from 0-100 km/h in just 6.7 seconds, a top speed of 235 km/h – paired with exceptional efficiency. The new interior creates an extraordinary feeling of quality, while SEAT Full Link, the SEAT DriveApp and the SEAT ConnectApp enable optimum connectivity. 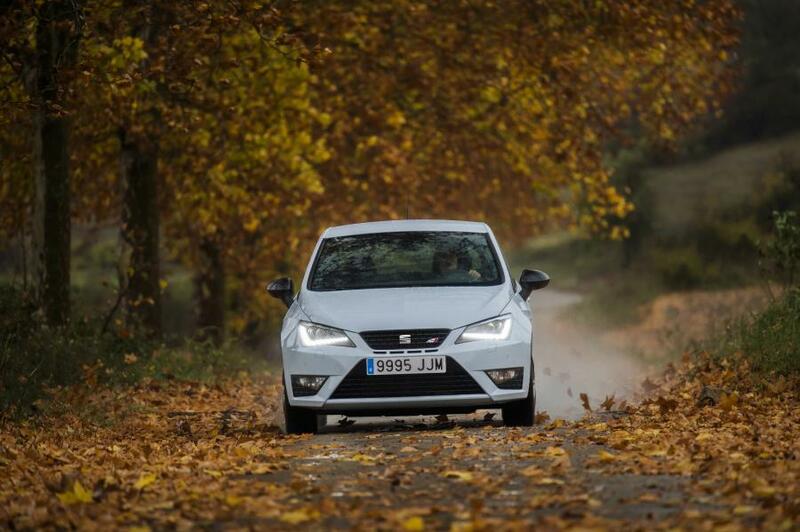 In one area, however, there was very little room for improvement – the Ibiza’s emotional and dynamic design is incredibly well received by customers and is cited as the main reason for purchasing the compact Spanish model. The new 1.8 TSI engine with turbocharger and combined direct / indirect injection is a compact piece of hi-tech that guarantees exceptionally refined performance from its 141 kW / 192 PS. 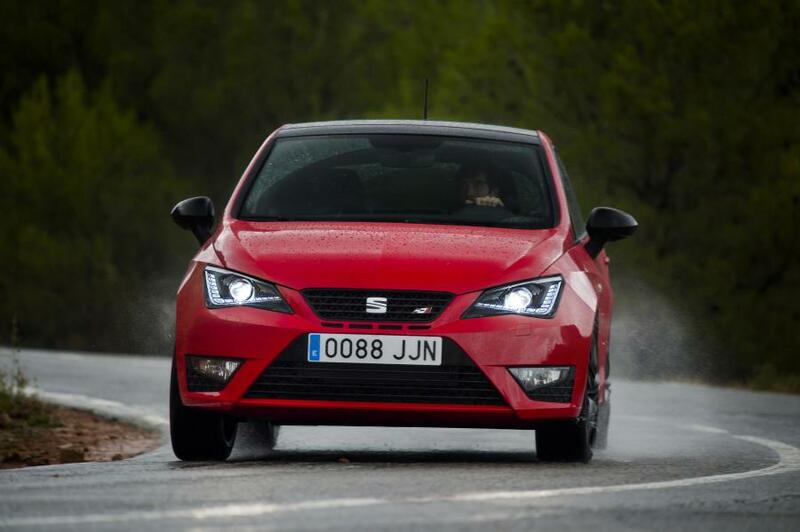 Power is up by 12 PS compared with its predecessor, but the greater advance is in the torque. Instead of the previous 250 newton metres, there are now 320 Nm on call – across an extremely broad rev range from 1,450 to 4,200 rpm. This delivers incredibly forceful pulling power in any given situation. A 0-100 km/h acceleration figure of 6.7 seconds and a top speed of 235 km/h put it in the premier league of compact sports cars. During the development of this engine, particular attention was dedicated to the combustion process. In addition to FSI petrol direct injection, the 1.8 TSI uses an indirect injection system that injects the fuel at the end of the intake manifold close to the tumble flaps, where it swirls intensively with the air. Indirect injection comes into play under partial load, lowering fuel consumption and reducing particulate emissions. The rail pressure in the FSI system has been increased from 150 to 200 bar. Direct injection is active during start-up and under higher loads and can deliver two to three individual injections per cycle. To further optimise the charge cycle, the valve control now also has a greater degree of freedom. The valvelift system, which adjusts valve lift in two stages, operates on both the exhaust and the intake camshaft. Both shafts can be adjusted by either 30 or 60 degrees of crank angle. 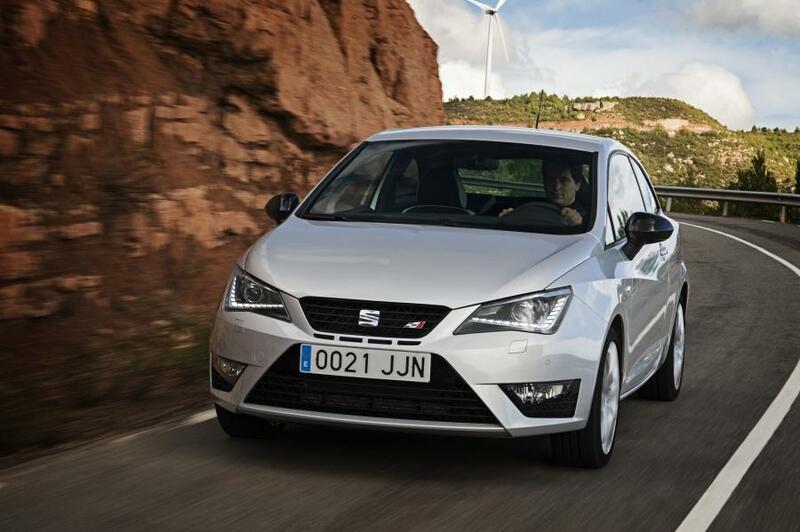 The four-cylinder offers further innovations with its state-of-the-art thermal management system. Coolant flow is regulated by two high-speed rotary valves integrated into a single module and driven by worm gear connected to an electric motor. This plays a major role in bringing the engine oil up to operating temperature as quickly as possible following cold start. The cooling water remains stationary in the crankcase for a relatively long time and the interior heating runs via the separate circuit for the cylinder head. This means that the main radiator, which dissipates heat into the surroundings without any benefit, does not come into play until as late as possible. The new rotary valve module can adjust the water temperature in accordance with load and engine speed between 85 and 107 degrees Celsius, meaning it always achieves the best compromise between minimum internal friction and thermodynamic efficiency. Throughout the entire cooling system, switchable valves manage the flow of heat between the engine, the transmission heat exchanger and the car’s interior. This concept was helped by the integration of the exhaust manifold into the cylinder head and its water cooling system. It also lowers the temperature of the exhaust gas, meaning the 1.8 TSI does not require the widely used enrichment of the fuel/air mixture under full load. 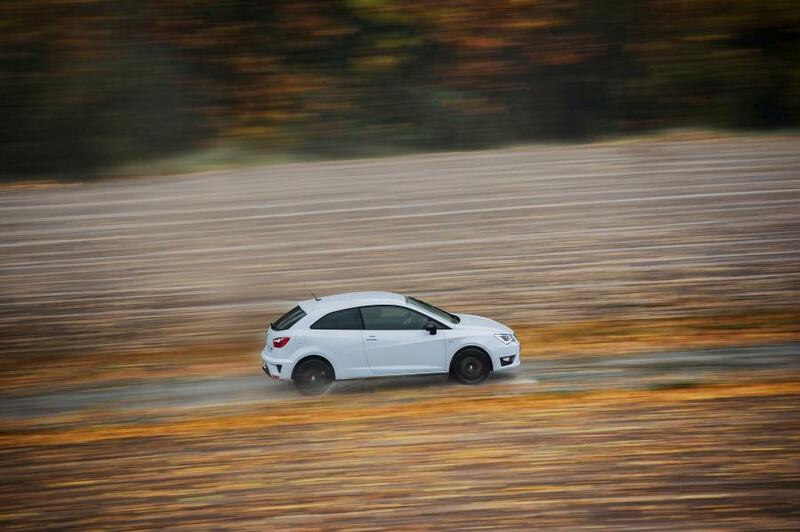 As a result, fuel consumption during sporty driving is significantly lower. The turbocharger of the 1.8 TSI is likewise a completely new design. Its main features are a turbine rotor made from a new alloy that can withstand exhaust temperatures of up to 980 degrees, the lambda sensor upstream of it, a pulsation-noise damper, a compressor rotor machined from solid and an electric wastegate actuator that regulates charge pressure extremely quickly and precisely, thus further reducing fuel consumption. 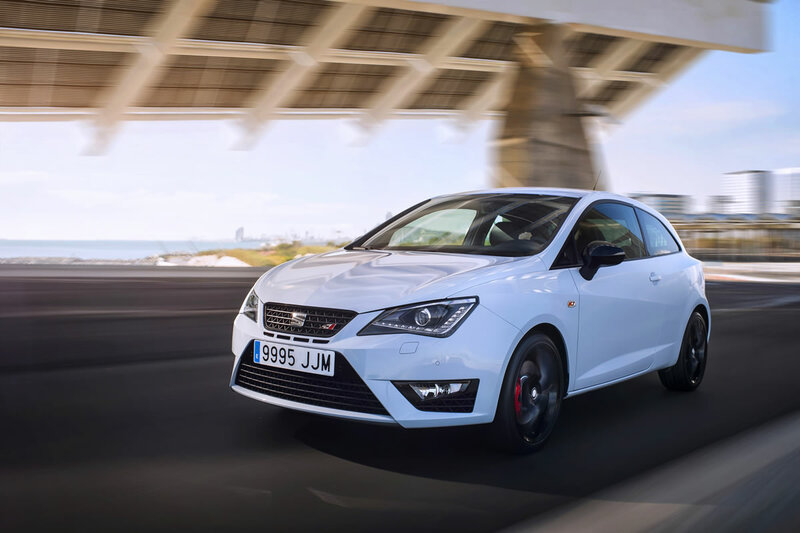 The engine is incredibly light, weighing just 133.4 kilograms and thus substantially benefitting the performance and handling of the Ibiza CUPRA. The technology highlights include the new turbocharger/exhaust manifold module, a new casting process for the cast-iron crankcase with wall thicknesses of around three millimetres and the crankshaft with four instead of eight counterweights and smaller main bearing diameters. The pistons are made from a new, stronger alloy. The oil sump features lightweight plastic and many fasteners are aluminium. Internal friction also fell drastically – due to a new kind of coating on the piston skirts and anti-friction bearings on both balancer shafts, which compensate for second-order forces of inertia. The regulated oil pump consumes very little energy, with a high-precision electrical system operating its oil-spray cooling. 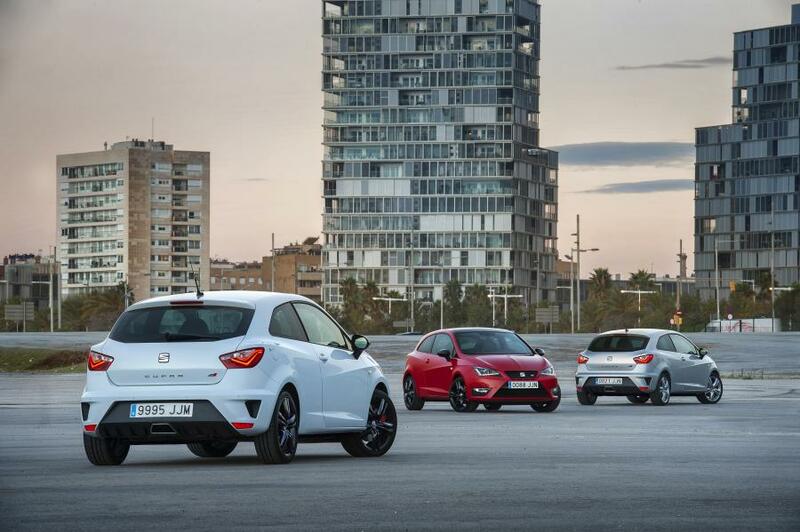 All of this makes the new SEAT Ibiza CUPRA a compact, hi-tech athlete for everyday use. 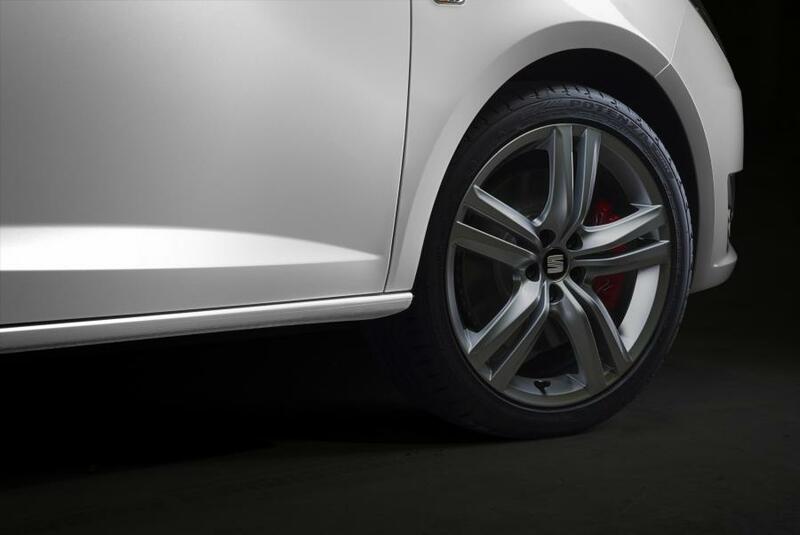 The Ibiza CUPRA comes as standard with 17-inch wheels and suspension tuned for maximum agility and precision. 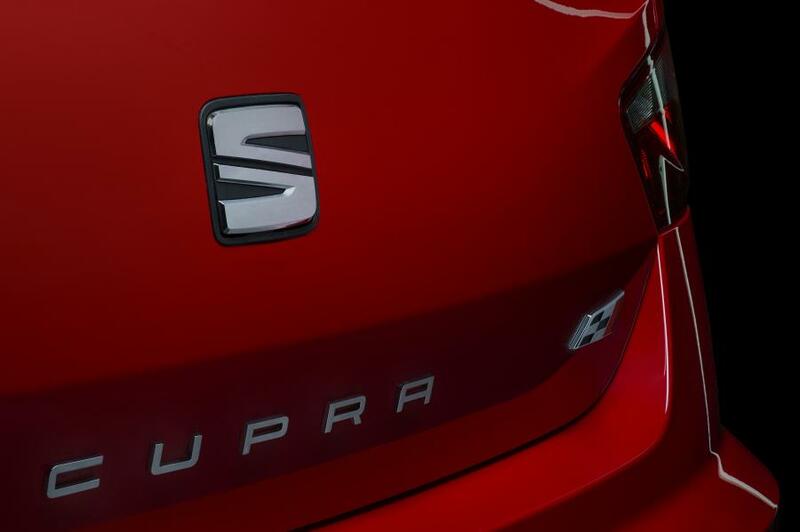 One new standard feature is the CUPRA Drive Profile, which allows the characteristics of the compact sports car to be adapted at the touch of a button to suit driver preferences. A system that lets you choose between comfort suspension and sport suspension, and also modifies steering behaviour. The XDS electronic differential lock improves handling characteristics, especially under fast cornering. 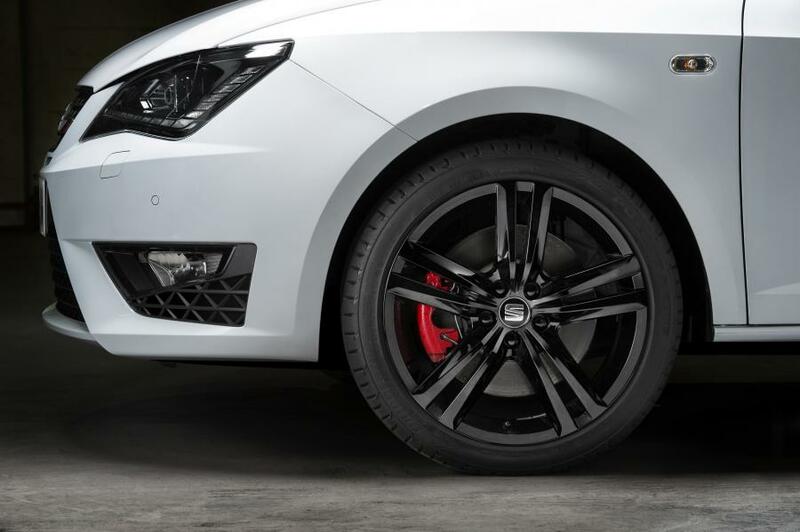 The ESP electronic stability system comprising hill start assist, the multi-collision brake, the tyre pressure warning and the drowsiness warning, are part of the standard safety package in the Ibiza CUPRA. Fatigue at the steering wheel is still the cause of many and serious accidents. 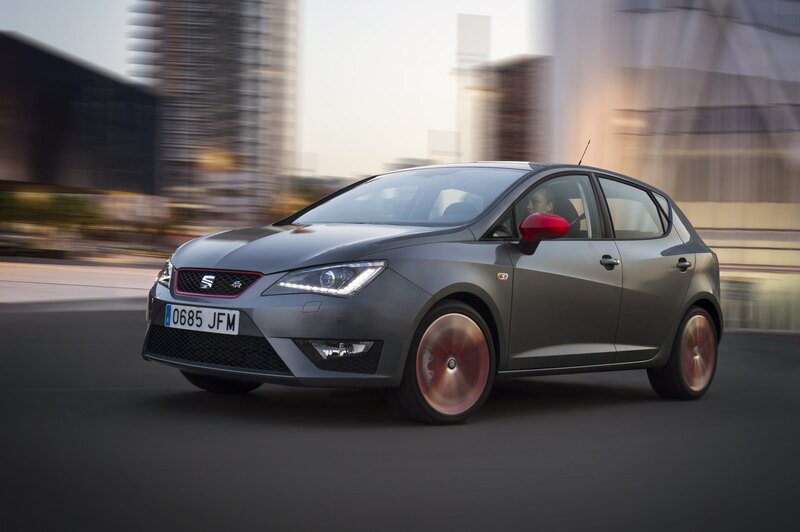 The new drowsiness warning in the SEAT Ibiza identifies from steering behaviour when the driver’s attention is lapsing and emits a warning sound. Another new safety system is the multi-collision brake. Following a serious collision, it automatically slows down the vehicle to dissipate the remaining kinetic energy. If the airbag is activated by the first collision, the electronic stability control brakes the car and switches on the hazard lights. 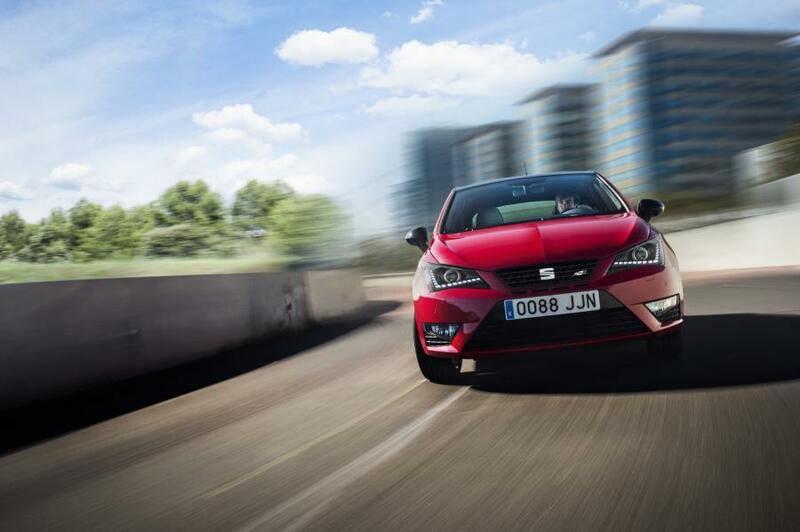 The Ibiza has been awarded the highest five-star rating in the Euro NCAP crash test. 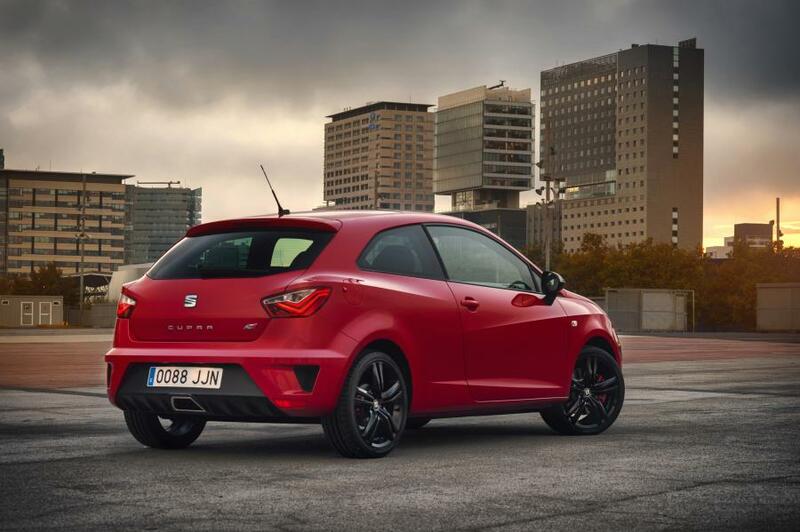 The expressive design conveys the character of the new Ibiza CUPRA from the very first glance – this dynamic compact car has a powerful and muscular stance. The exterior design is still very much up-to-the-minute and incredibly well received by customers and prospects alike. 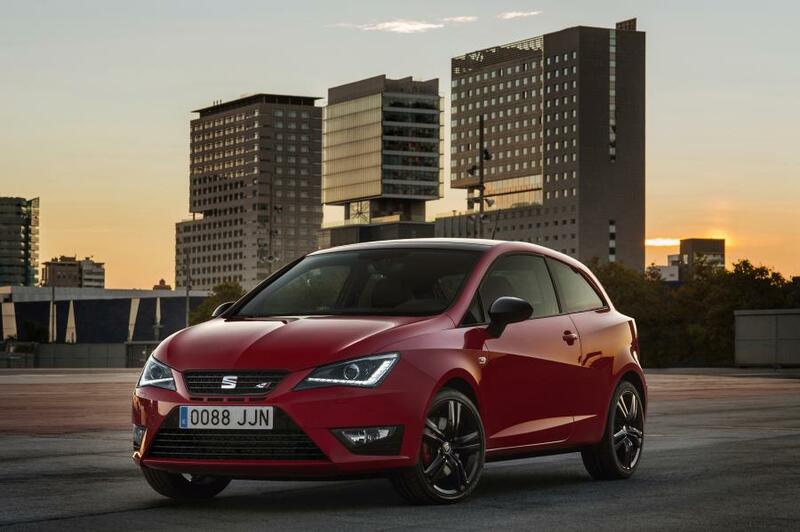 The edgy line of the standard bi-xenon lights is a typical element of the SEAT design language, perfectly integrated into the Ibiza’s sculptural form. The LED daytime running lights trace the line of the headlamp to form a unique light signature, as do the LED rear lights. The side view of the three-door coupé is brought to life by the sharply executed lines and edges. The accentuated rear shoulders and the exclusive 17-inch wheels underscore its performance. 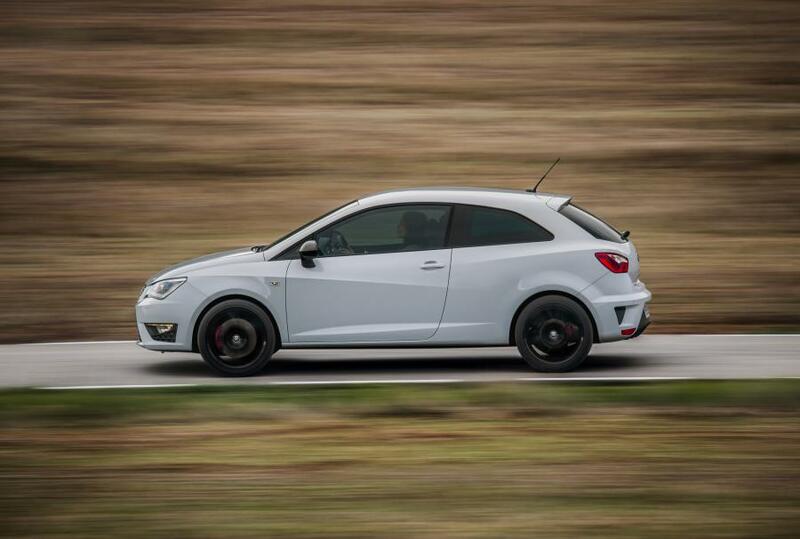 The high-gloss black exterior mirrors set a clear contrast to the Ibiza CUPRA’s paintwork. 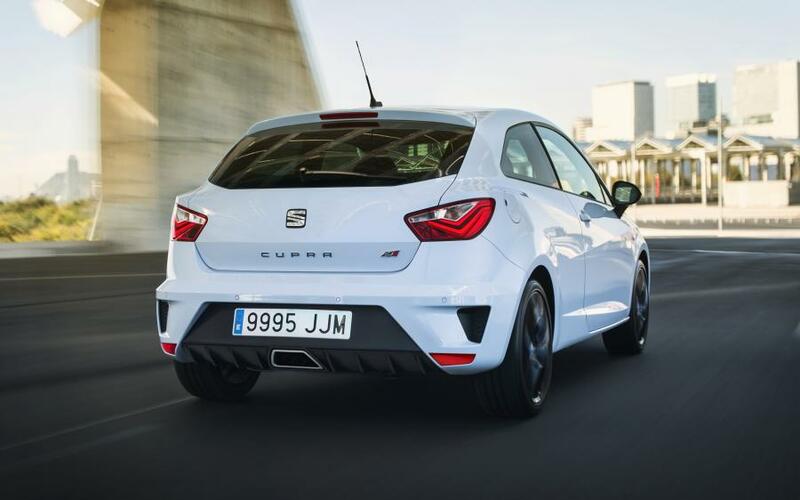 The powerful rear end once again underscores the special role played by the Ibiza CUPRA as a benchmark among compact sports cars, with the broad bumper framing the substantial, matt-black diffuser, which incorporates the trapezoidal tailpipe. The upgrades in the redesigned interior are all the more apparent. The new design concept includes a harmonious balance between the car’s distinctive character, functionality and precision – evident in every line and every surface of the new interior. The cockpit’s horizontal proportions and driver focus make a compelling statement through the optimum layout of all elements and the soft-touch finish. The attention to detail is apparent in the new steering wheel from the Leon family, the air vents, the new instrument panel and the infotainment systems. This new interface in particular creates an intense relationship between driver and technology, with unambiguous functionality and clear operation. The interior design reflects the inspiration of Barcelona, the home of SEAT, and is condensed into the characteristic simplicity of the SEAT brand’s feel. 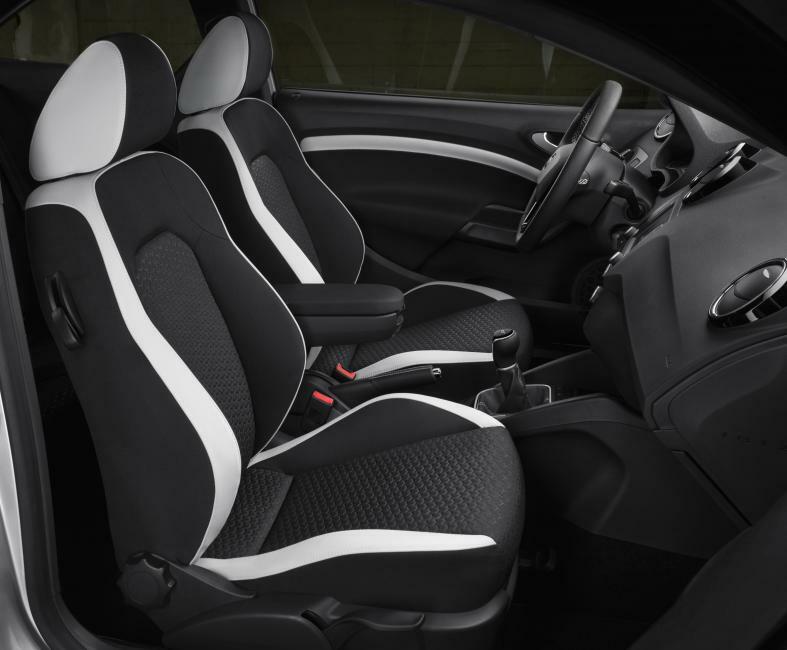 The CUPRA sports seats have new upholstery in an elegantly sporty combination of black fabric with light-grey inserts. Alcantara upholstery is also available as an option. 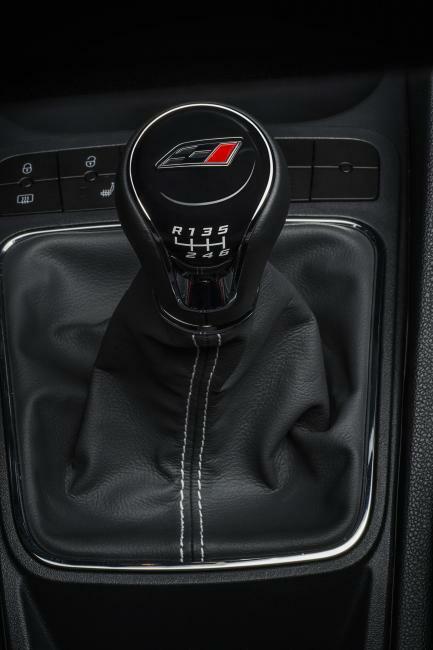 The leather steering wheel is part of standard equipment, as are aluminium-look pedals. 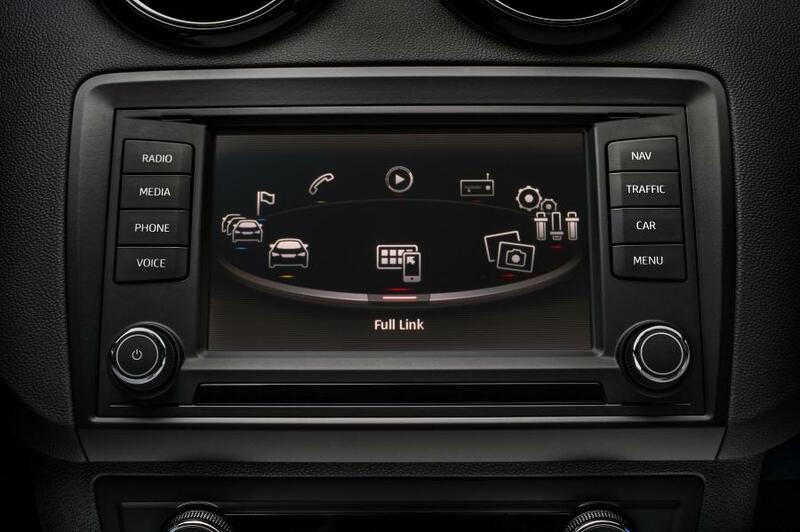 Alongside MirrorLink™, the SEAT Full Link connectivity solution incorporates the functions of Apple Car Play™ and Android Auto™. 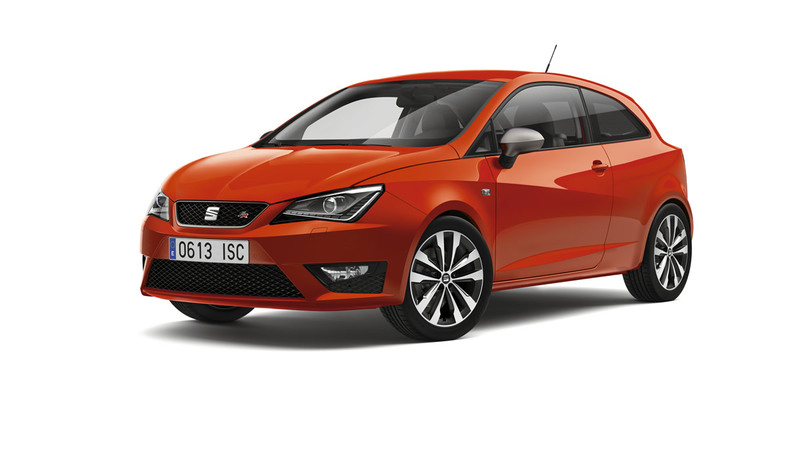 Users can be online, while retaining full concentration on the road, and make use of the various permitted functions conveniently and safely via the touchscreen in the new Ibiza. In the case of Apple CarPlay, those functions currently cover phone, messaging, music and maps, with more to follow in future. 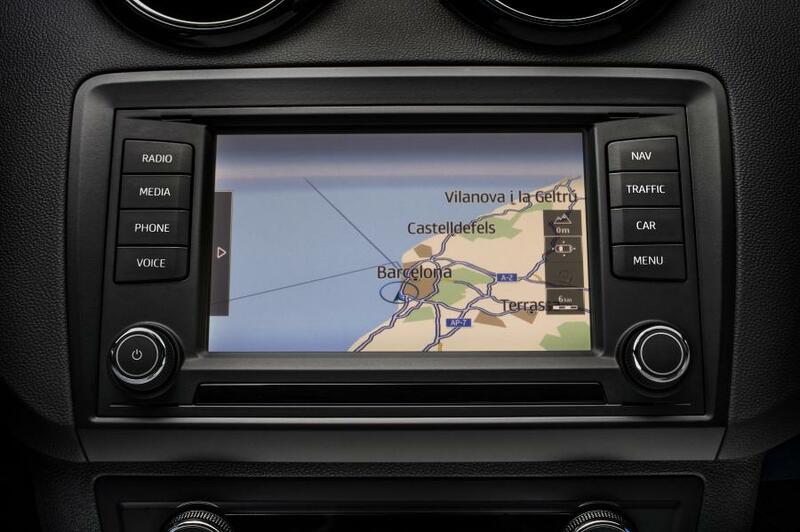 MirrorLink is another perfect technology that enables the safe operation of smartphones and many of their functions and apps via the Ibiza CUPRA’s infotainment system by “mirroring” the smartphone screen on the touchscreen in the redesigned Ibiza cockpit. This works seamlessly with a growing number of MirrorLink-compatible Android smartphones. Android Auto provides quick and easy access to navigation, communication and music applications and services in a way that is safer than accessing these apps on the phone screen while driving. The new SEAT DriveApp has been developed exclusively for users of SEAT Full Link and MirrorLink. 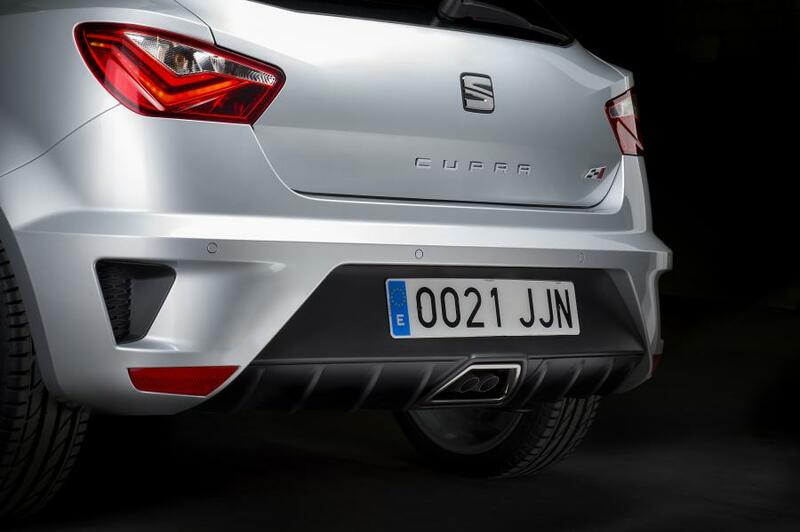 It offers a whole range of innovative functions that can be used either in or outside the Ibiza CUPRA. For instance, the vehicle’s touchscreen can be personalised with local weather reports or contacts. Plus, the SEAT DriveApp uses “text to speech” to read out the latest posts from Facebook or Twitter, while “Challenger” offers interesting challenges to optimise driving skills, leading to a more efficient driving style. 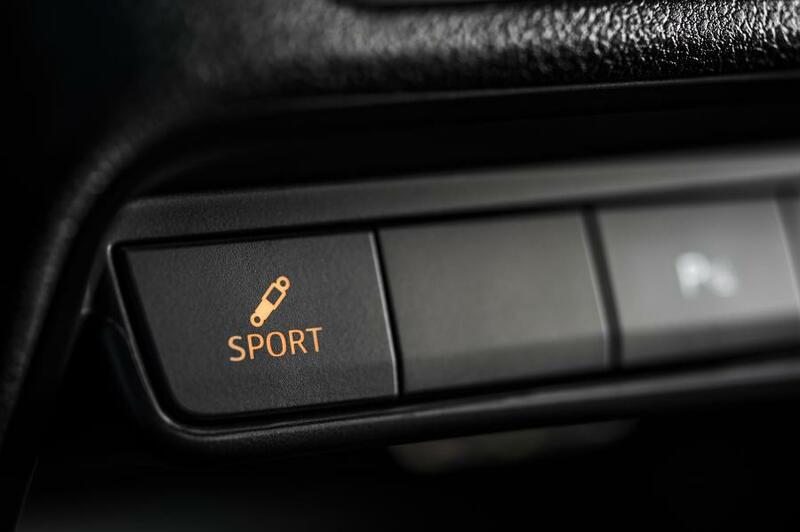 On leaving the vehicle, the “where is my car” function stores the Ibiza’s current position and finds it again whenever necessary. 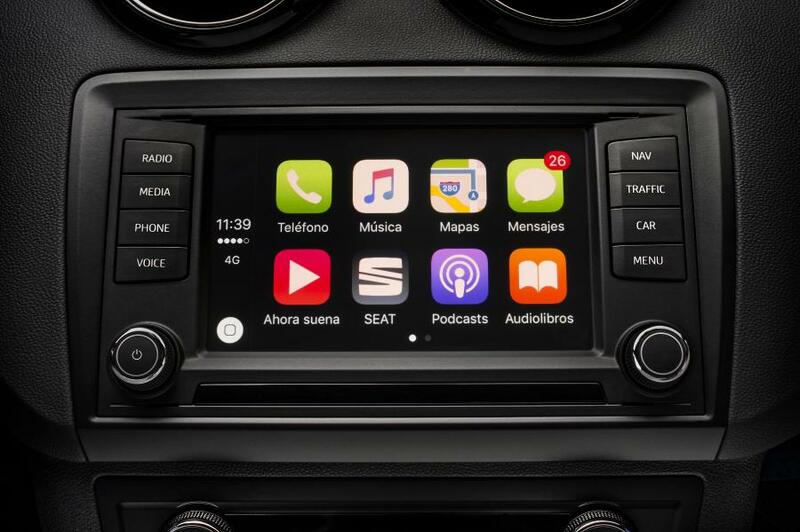 The Spanish car maker has agreed a cooperation with Samsung for the development of innovative connectivity solutions and is offering the new SEAT ConnectApp as an initial step. It makes perfect use of MirrorLink integration – the driver is “always on”, yet remains fully concentrated on the traffic. One new and exclusive function is gesture control, enabling functions such as calls or contacts to be called up on the SEAT Media System touchscreen. The welcome screen of the SEAT ConnectApp can be individualised to display information such as the current weather forecast or appointments. With “smart tips”, the app learns personal preferences such as frequent destinations and can issue appointment reminders. A wide range of other functions are already available at launch of the SEAT ConnectApp, with regular updates scheduled to maintain currency going forward. Data security is absolutely guaranteed. Aside from e-mail address and vehicle specification, the backend of the ConnectApp stores no personal details – they remain entirely on the owner’s smartphone. 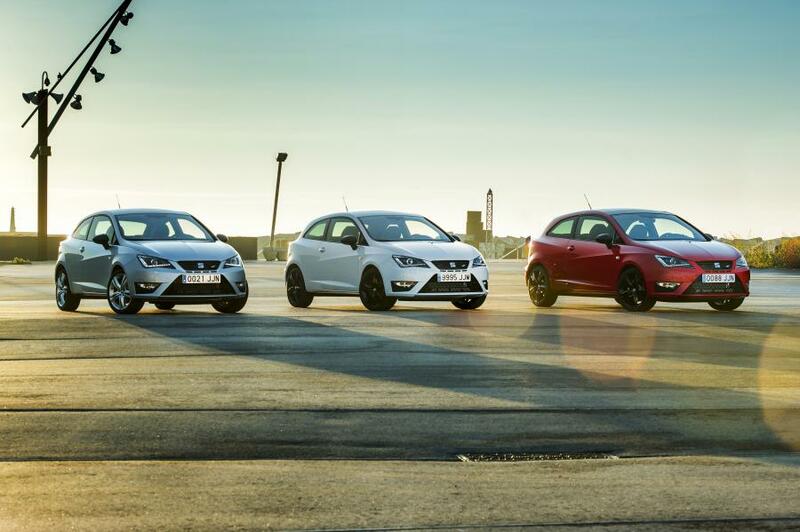 With its extensive range of standard equipment, the new Ibiza CUPRA boasts a comprehensive package of safety and comfort elements. It also features 17-inch alloy wheels, bi-xenon headlamps with cornering lights and LED daytime running lights and LED rear lights, climatronic, cruise control and tinted glass on the side and rear windows.